Your home is unlike any other, and your HVAC system should account for that. Heating and cooling make or break a home's comfort, but choosing a new system isn't as simple as buying what you've seen on TV or in a mail flyer. There's a lot involved with improving the comfort of your home, according to the U.S. Department of Energy. 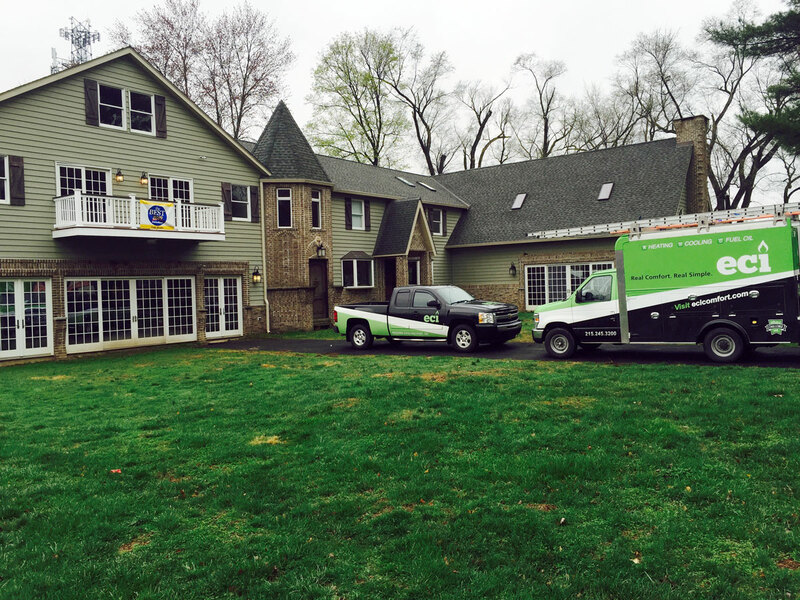 It's a whole-house project, and a good HVAC contractor, like ECI Comfort, can help. BTUs, SEER ratings and AFUE estimates give you information about a system. BTUs are British Thermal Units, which is an energy measurement. SEER stands for Seasonal Energy Efficiency Ratio, which measures the BTUs of an air conditioner. AFUE relates to the Annual Fuel Utilization Efficiency, which notes how effectively a heat unit works. So the BTUs are the capacity of the unit, SEER ratings measure air conditioning efficiency, and AFUE estimates measure heat efficiency. But these can also be confusing, because systems such as high velocity work differently from traditional units. A great contractor can clarify what these measurements mean to your home. In HVAC units, one ton is 12,000 BTUs per hour, says Danny Lipford of Today's Homeowner. That means a 3 ton unit is capable of removing 36,000 BTUs of heat from your home per hour. SEER ratings tell you the volume of BTUs an air conditioner can remove for every watt of electricity that's used. AFUEs estimate how much heat you'll get for every dollar you spend on energy. Makes a little bit more sense right? It's not as confusing as it sounds! High velocity HVAC systems take up little space, and they're ideal for homes where ductwork is a problem. There's a lot that goes into choosing the right system, and that's where our professionals at ECI can help. 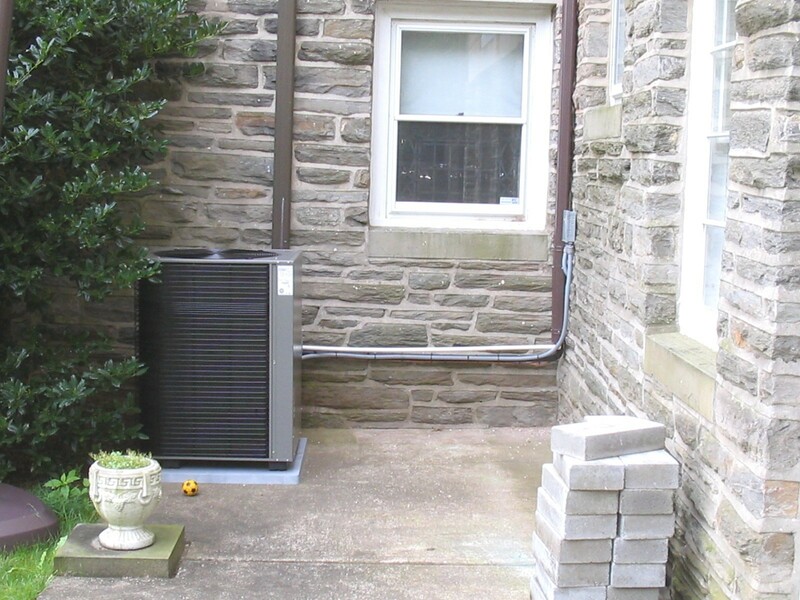 Some systems might not even be on your radar, such as high-velocity units, which are ideal for a wide range of homes in the Delaware Valley and across the country. While it might seem that the bigger the HVAC unit the better it will work, a different type of unit than what you're accustomed to might be the best choice of all. The heating and cooling capacity that your home needs is based on a few things, beginning with the design of the home, square footage and climate. Next, there's heat loss. That's partly determined by how much insulation you've got, says Lipford, how many doors and windows there are, and whether glass is insulated. In a historic or older property, these areas might need attention. An experienced HVAC contractor knows how to calculate what you need, can advise on the best system, and offer advice on areas to improve, such as working toward fewer air leaks and more insulation. When you see and feel a high velocity system in action, you'll want to learn more. Choosing an HVAC contractor can be as confusing as picking out the best system. The flashiest commercials and the nicest trucks that you see around town tell you little about the integrity of the company and how they'll treat your home. Friends and family can help with that, as can checks with the Better Business Bureau. Recommendations are better than ads because you'll learn things such as whether the staff is courteous, if they show up on time, which systems are worth asking about, and how dependable the company is with maintenance and service calls. Lipford recommends going with a company that works on all sides of the installation process, from sales and system design to service. The brands that they carry and install are important, but so are their work ethic and experience. An HVAC system is one of the largest investments that you'll make, and you should expect more than a few years of use before issues start to emerge. This Old House says a good system will last between 15 and 25 years, so long-term comfort and energy savings, or the lack thereof, are on the line. The best system and the right contractor aren't always the ones with the biggest advertising budget. It's the whole package that really counts. Do your homework on the front end, and you'll be better prepared to make the important HVAC decisions for your home. 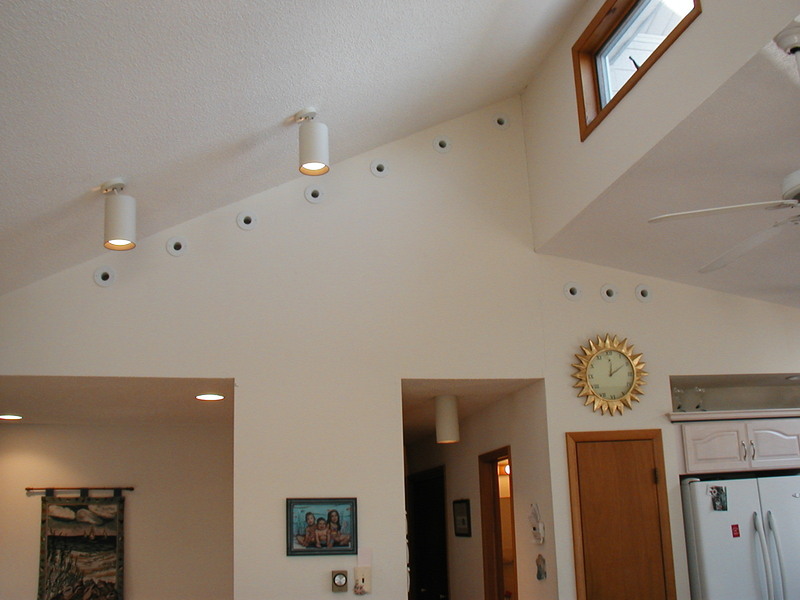 ECI Comfort can explain the new Unico high velocity system and how it could work in your home. You can click our link below to schedule an appointment with one of our Comfort Advisors or give us a call at 215-245-3200 for more information on one of the most efficient, versatile, and quietest HVAC systems you've ever known.